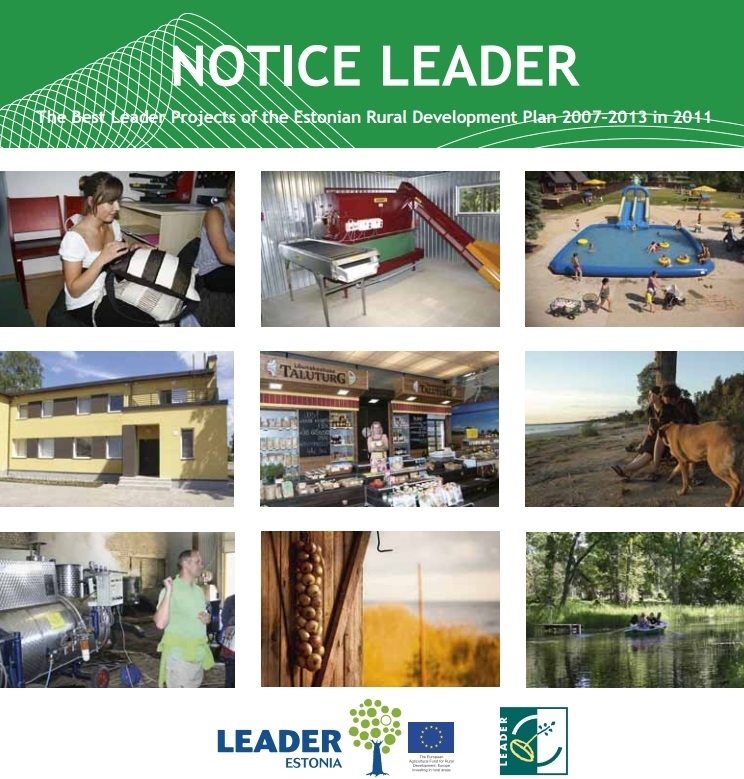 The Leader support programme, established already in 1991, is one of the most successful initiatives of the European Commission. 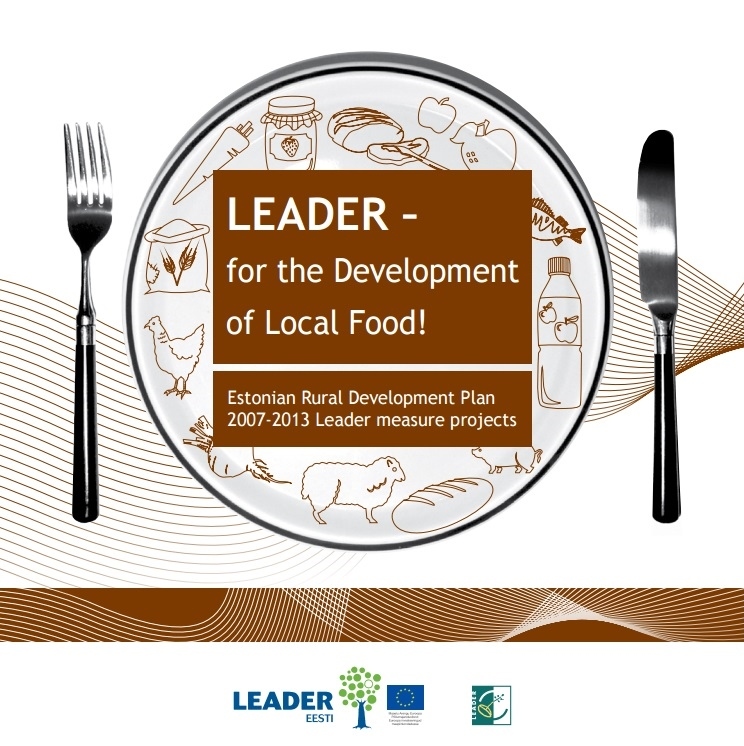 At present the Leader measure in Estonia is implemented within the framework of the Estonian Rural Development Plan 2007-2013. 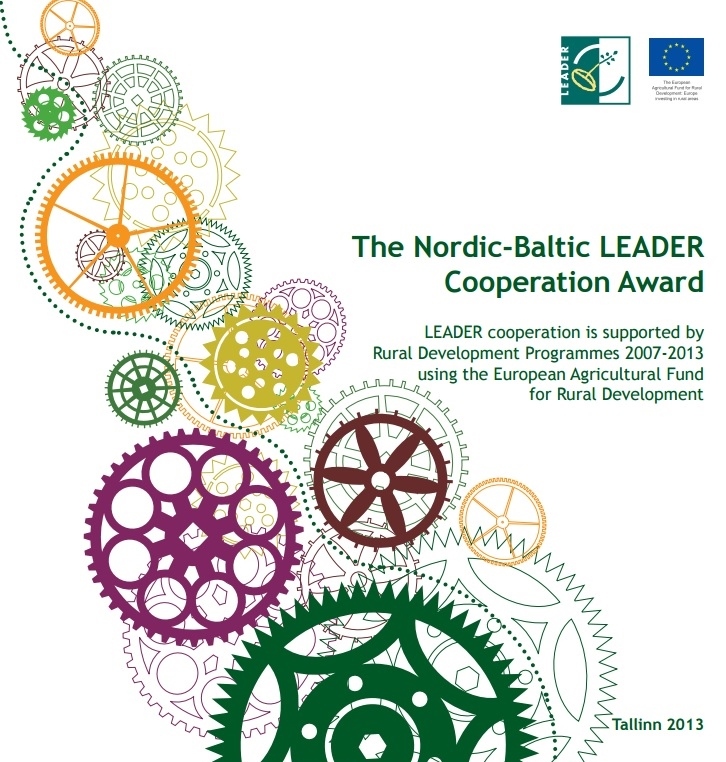 There are 26 Local Action Groups (LAGs) in Estonia, covering 99% of the entire Estonian rural area. As of June 2011, the ARIB has approved more than 3,200 projects worth 31.8 million euros in total.